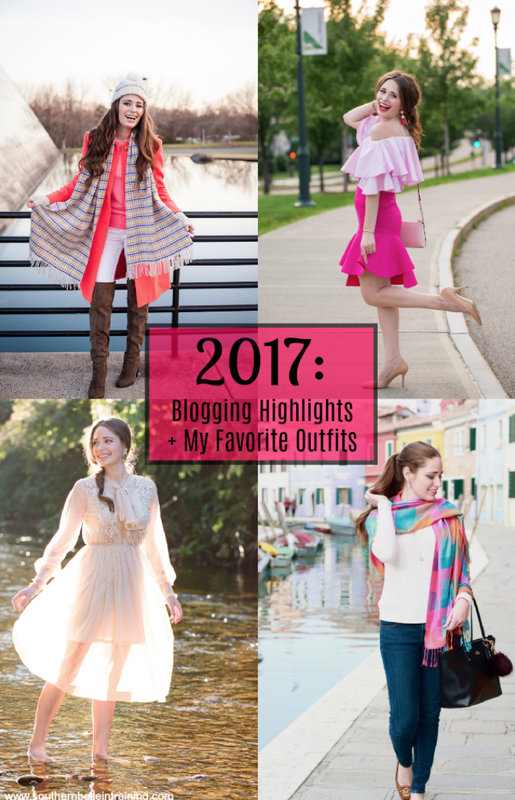 It's time to share my blogging highlights and favorite outfits from each month of 2017, which means another year has come to a close. 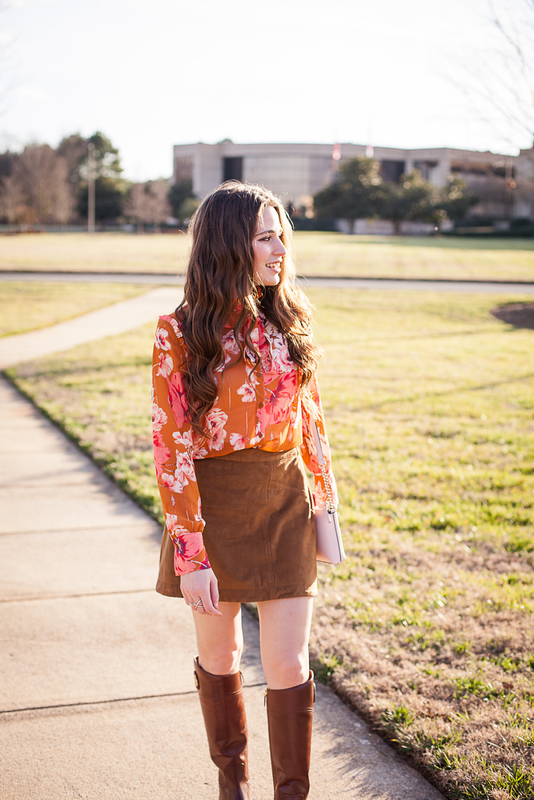 For the second year in a row, this is the last post on my blog of the year! 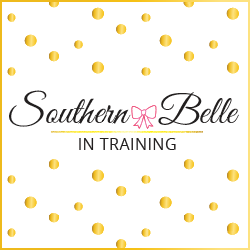 I think it's so fun to end each year on the blog by looking back at my favorites and readers' favorites from that year in the Southern Belle in Training world. Let's get started! BIG NEWS: I Have a Radio Job + I'm Moving!!! Relationship Monday: An Open Letter to the Boy Who Broke My Heart. And lastly, I like to end my annual Blogging Highlights post by sharing a few of my blogging goals of the year and if I achieved them. My three main blogging goals for 2017 were to finally reach 10,000 followers on Instagram, go on my first press trip on behalf of my blog, and to do a collaboration with a formalwear company. I am so excited to announce that with hard work and dedication, all three of these goals were accomplished for the year!!! Of course, I had other goals for the year that are still in progress, or just weren't quite attainable. And that's okay too. It's important throughout the year to do goal check-ins and see what's working and what isn't. And it's also important to give yourself grace when you work hard for something but it just doesn't work out. BUT- what a great feeling to have my three top ones all be achieved this year! I have even bigger goals for 2018 and can't wait to get the ball rolling on the new year. 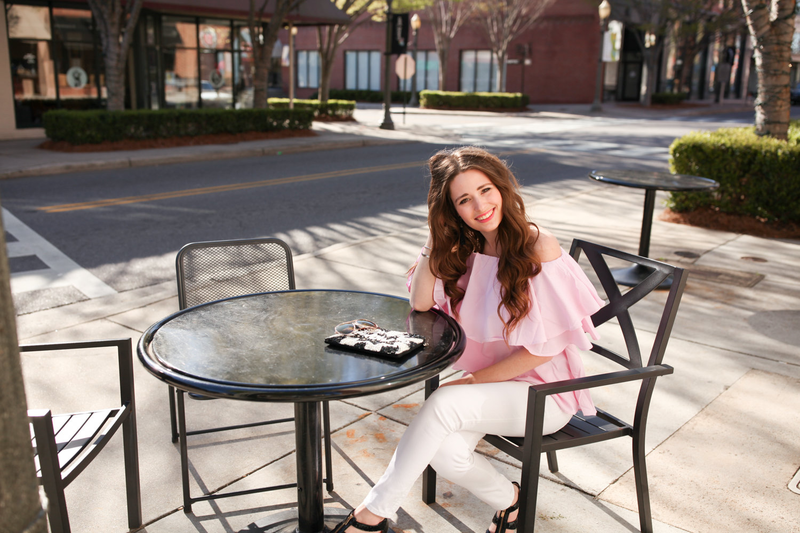 Thank you so much to each and every one of you who has read my blog or followed my social media this year! It's been my honor to connect with all of you and provide you with meaningful content. 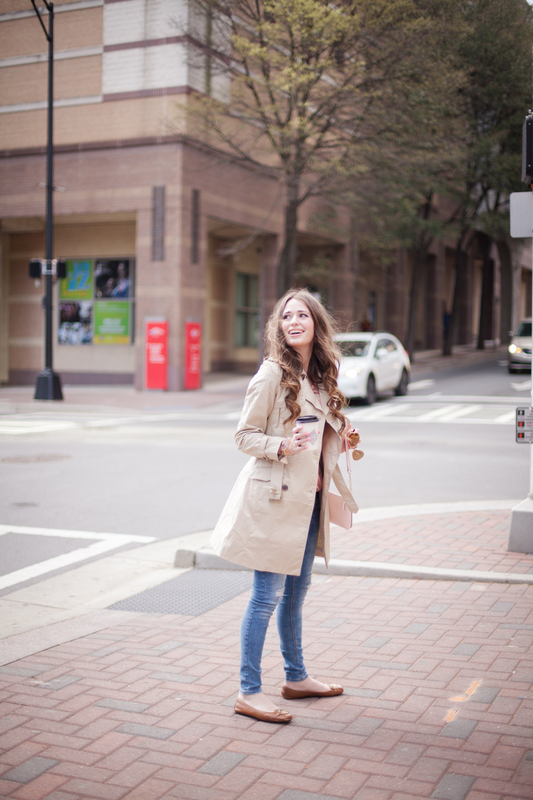 This has been a huge year of change in my personal life, and my blog was a steady constant that I'm so thankful for. I'm currently taking a blogging break through New Year's while I'm traveling out-of-state visiting a high school friend, but I'll be back and ready to start 2018 off here on the blog this Wednesday, January 3rd! Talk to you then!! That August dress is in my absolute favorite color! 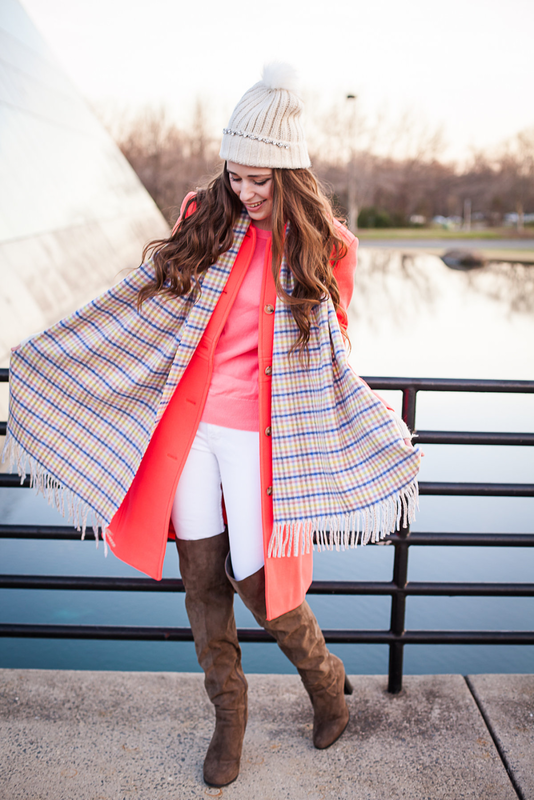 I love so many of the outfits in this post and I always love looking at year in review posts! So many of your favorite posts were my favorites as well-I really loved that formalwear post you did-you looked amazing & the actual post was beautifully written. I wish you all the best in 2018!